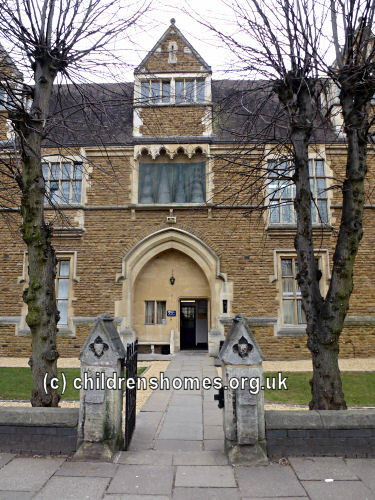 A Nazareth House was established in 1875 on Leicester (now Barrack) Road, Northampton. 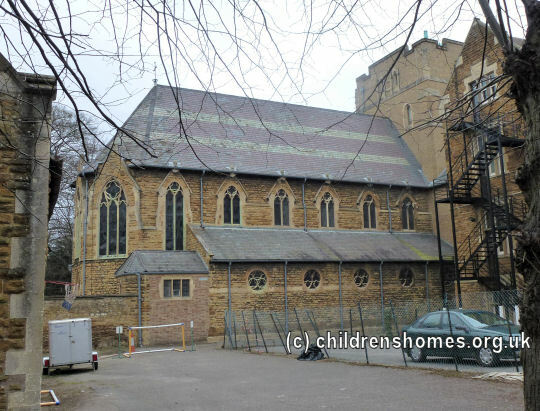 It provided accommodation both for the elderly poor and for destitute and orphan children — primarily Roman Catholic girls. 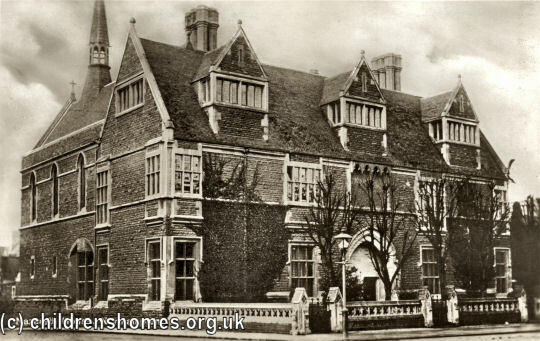 The home could house up to 60 girls, and was certified to receive those placed by the Boards of Guardians who operated the workhouse and poor relief system, with a charge of 5s. to 9s. per week being made for each child. 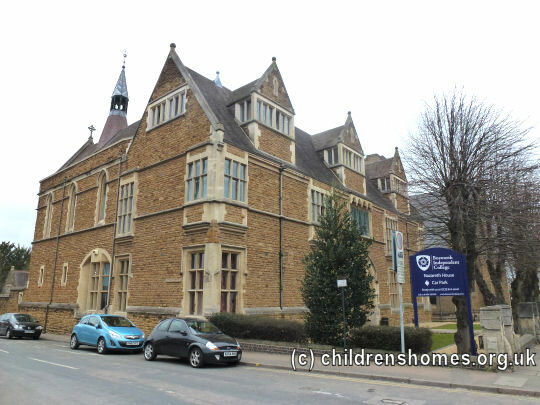 In the 1970s, the home moved to new premises at 116 Harlestone Road, Northampton. 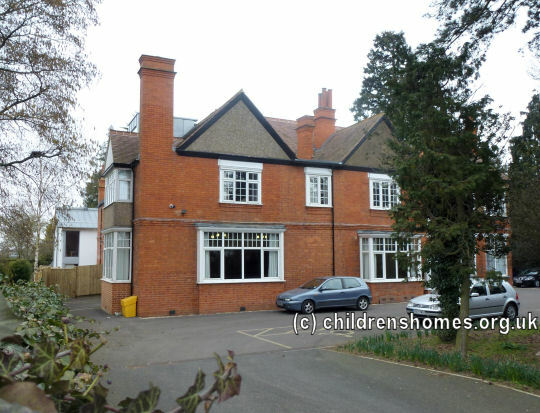 The Harlestone Road premises are now occupied by The Dallingtons care home for the elderly. 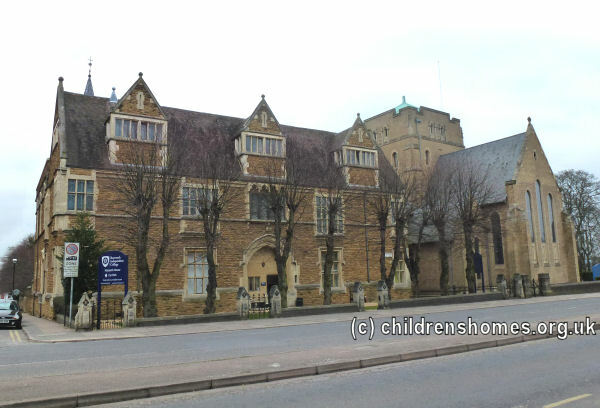 Since 1977, the Leicester Road site has been home to Bosworth Independent College.